Actor Yoon Kyun Sang addresses dating rumors with “Doctors” co-star Lee Sung Kyung. On a recent interview, “Doctors” actor Yoon Kyun Sang talks about his friendship with Lee Sung Kyung. 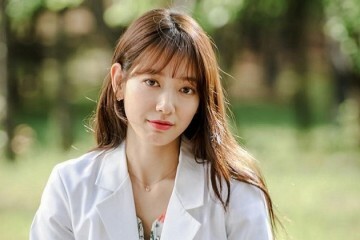 Meanwhile, the hit drama “Doctors” recently broadcasted their last episode on August 23. 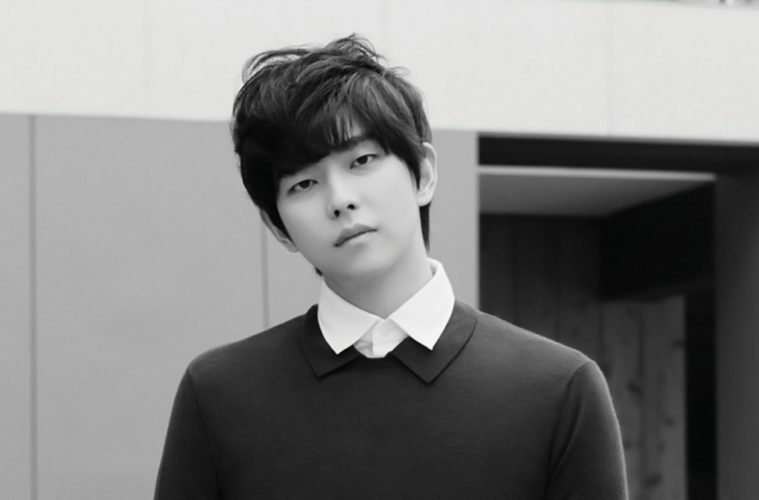 Stay tuned for more updates on Yoon Kyung Sang! What are your thoughts on Yoon Kyun Sang and Lee Sung Kyung? 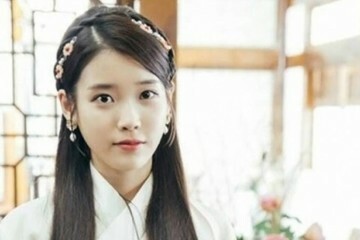 Did you love their chemistry on the drama, ‘Doctors’? Share your thoughts through the comment box below!